Tomorrow is the 143rd running of the Belmont Stakes. I have done some handicapping from the 6th race through the 11th and will share my thoughts below on which horses I think can put some cash in your pocket. Please review the disclaimer below and most important enjoy race day! I like Turbulent Descent and Snow Fall in an exacta box. My worry is that Snow Fall only has two races above 6 furlongs in its history so this is a risky play, however, the speed on the last two races and the 8-1 morning line definitely makes it a worthwhile bet. I love Frazil for an across the board (W/P/S) laddered with the majority of the money on the Show, i.e. W $2, P $3, S $5. If he stays close the morning line odds at 15-1, this will be an excellent value pick. I also will think about taking Trappe Shot and Calibrachoa in an exacta box. Take an across the board on J J’s Lucky Train with the emphasis on the win. Derivative may be a nice long shot play as he is a clocker special according to DRF (Daily racing form). I am all over Cherokee Queen for a W/P/S bet with emphasis on Show. Or a large W bet. At 8-1 morning line odds he is showing up in my analysis as the stand out favorite. He also was a clocker special. Take him across the board if you have a weak stomach. Also consider taking the favorites Aviate and Fantasia in an exacta. Another across the board is a good bet on Windward Islands. He stands out as the #2 horse based on my analysis and at a morning line of 8-1 if it holds up, holds great value. In his last 5 races at a distance of 1 mile and up, he placed 1st twice, second once, and third twice. If the line creeps up further, increase your bet dollar for dollar above 8-1! Finally the Belmont Stakes. I don’t think Shackleford will have enough juice to front run and take the Belmont like he did the Preakness. I expect Animal Kingdom to have enough distance after the turn to catch him and beat him handily to become horse of the year. The bad news is he will pay crap, so we gotta exacta or trifecta him somehow. 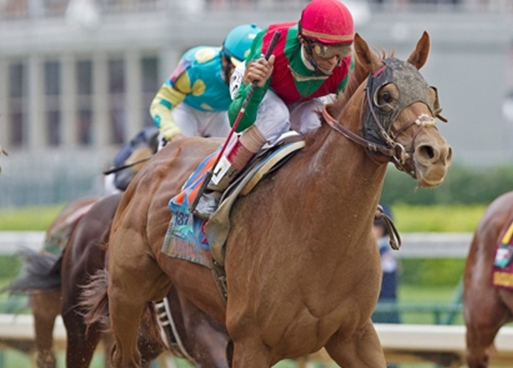 Take Animal Kingdom 1st, Nehro and Shackleford 2nd, and Mucho Macho Man, Brilliant Speed, and Santiva 3rd. On a $2 bet that is only $12. I also like Brilliant Speed as a value play to Place or Show. Disclaimer: The above are not recommendations but merely for entertainment purposes only. Use your own judgement and never place a bet with money you cannot afford to lose. The owner of this blog is not responsible for any money lost in wagering on the above ideas. 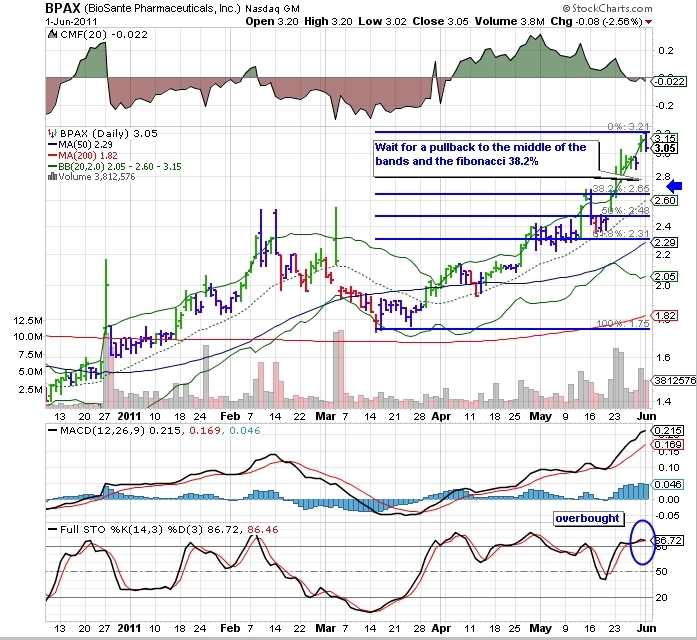 Will BioSante Pharmaceuticals (BPAX) continue to surge upward? 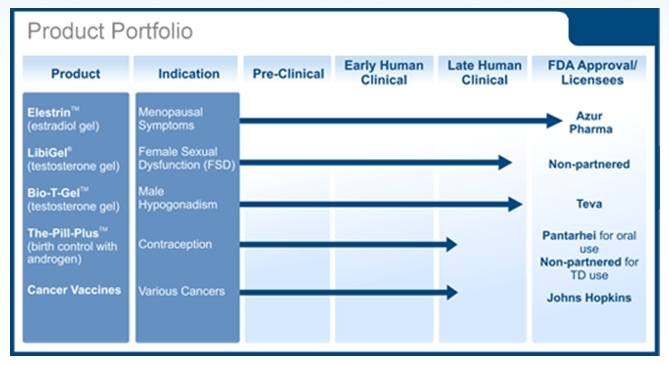 BioSante is a specialty pharmaceutical company focused on developing products the treatment of female sexual health and oncology. Disclaimer: I have never ever been paid or compensated by anyone for any stock I trade or discuss. None of the information posted on this site is to be construed as financial or investment advice. This information is not to be construed as an offer to buy or sell any security mentioned on this blog. The creator of this blog is not a licensed broker or financial advisor of any kind. The information on this site is gathered from sources available to the public. As consideration in using this blog, all users agree, understand, and acknowledge the creator of the blog is not liable or responsible for the accuracy or use of the information provided on this site and agree to indemnify and hold the creator of this blog harmless from any liability resulting from the accuracy or inaccuracy of the information and from use of the information on this board. All of the information that I post on this blog is public information available to anyone! You are responsible for your own trades and not the creator of this blog. Please be aware that investing in securities carries the risk of losing some or all of your money.